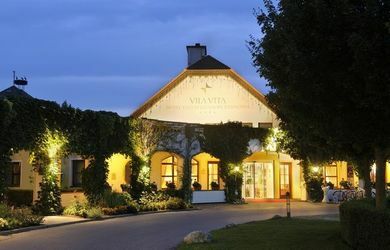 The hotel village VILA VITA as a conference venue offers 10 meeting rooms totaling 1,512sqm, for 600 people in the largest room. 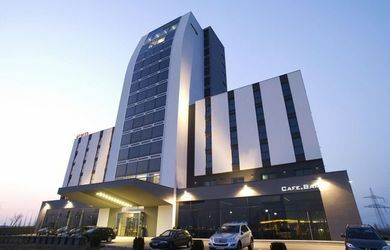 The conference hotel has 167 rooms and is located in Pamhagen near Lake Neusiedl. 11 conference rooms for 1000 people / 200 people in the largest room. The Seehotel Rust as a conference venue offers 11 meeting rooms on 757m ², for 200 people in the largest room. 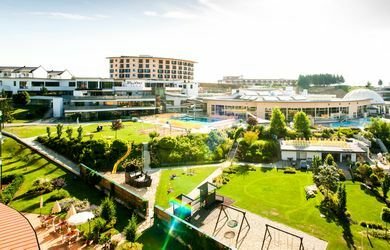 The conference hotel has 110 rooms and is located in Rust at Lake Neusiedl. 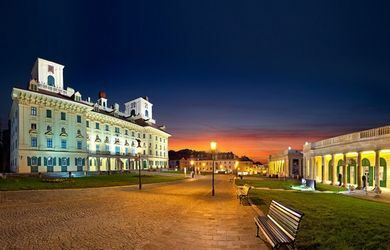 The Event and Conference Venue Orangerie Eisenstadt offers 2 meeting rooms totaling 782sqm. The event venue is located in Eisenstadt/Burgenland. The Event & Conference Venue Kultur Kongress Zentrum Eisenstadt offers 5 meeting rooms totaling 1,700sqm / 767 people in the largest room. 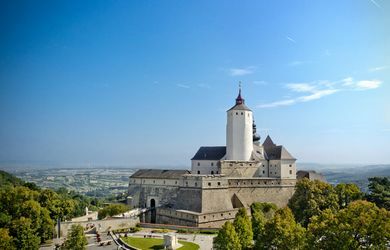 The event venue is located in Eisenstadt/Burgenland. Reiters Reserve Finest Family ****Sup. Das Reiters Reserve Finest Family 4*S in Bad Tatzmannsdorf bietet als Familienhotel 1 Tagungsraum auf insgesamt 400m², für max. 300 Personen. Das Hotel verfügt über 110 Zimmer. 4 conference rooms for1 265 people / 150 people in the largest room. The Friedrichshof as a conference venue offers 4 meeting rooms on 510m ², for 150 people in the largest room. 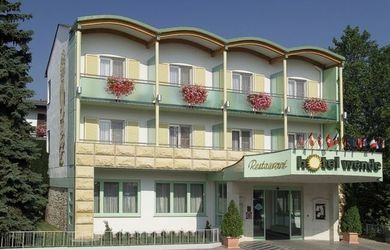 The conference hotel has 33 rooms and is located in Zurndorf near the Neusiedler See. The JUFA Hotel Neutal has 3 conference rooms, altogether 177qm, for 120 people in the largest room. The venue has 47 rooms and apartments and is situated in the middle of the Burgenland region. 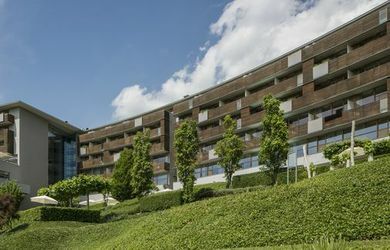 Allegria Resort Stegersbach by Reiters in Stegersbach, as a conference hotel, offers 6 conference rooms, altogether 652qm, for 275 people in the largest room. The conference venue has 210 rooms. 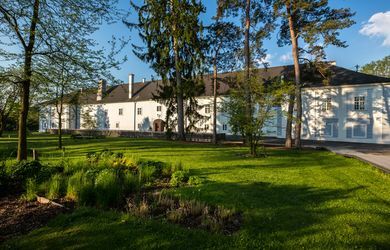 The Castle Schloss Lackenbach offers 3 event venues, altogether 375qm. 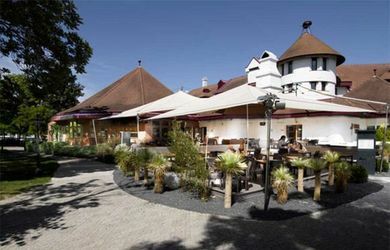 The event venue Weingut Leo Hillinger offers 2 function rooms for 120 people in the largest room. 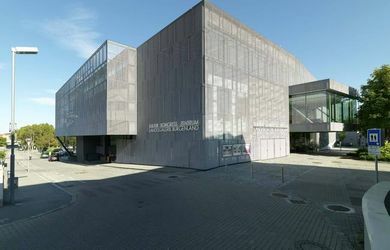 The event venue is located in Jois in Burgenland. 2 conference rooms for 280 people | 200 people in the largest room. The Kalandahaus as an event venue offers 2 meeting rooms on 362qm, for 200 people in the largest room. 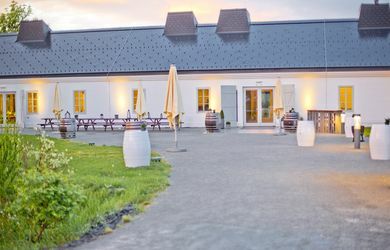 The event venue is located in Trausdorf in the Esterházy Winery. 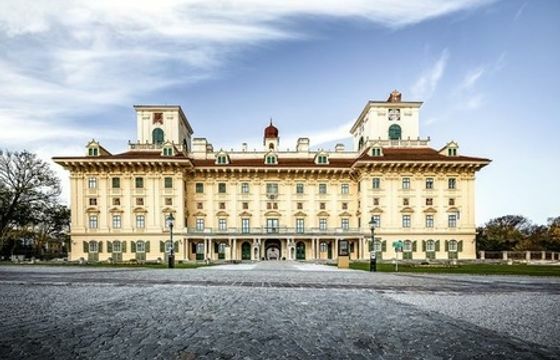 The event venue Castle Forchtenstein offers 5 function rooms on a total of 564sqm. 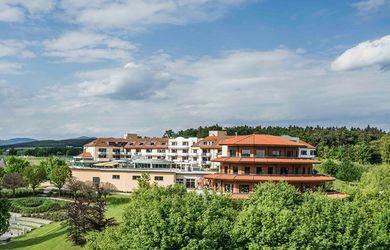 The Falkensteiner Balance Resort Stegersbach as a conference venue offers 7 meeting rooms on altogether 449sqm, 180 people in the largest room. 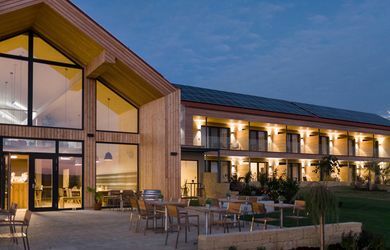 The conference hotel offers 141 rooms and is located in Stegersbach in Burgenland. The Pannonia Tower Hotel offers 7 meeting rooms totaling 560m ², up to 250 people in the largest room. 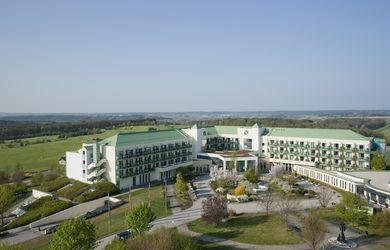 The conference hotel has 118 rooms and is located in Parndorf in Burgenland. From Vienna to the conference hotel it is approximately 35km. The Hotel Das Eisenberg, as a conference hotel, offers 4 conference rooms, altogether 372qm, for 110 people in the largest room. 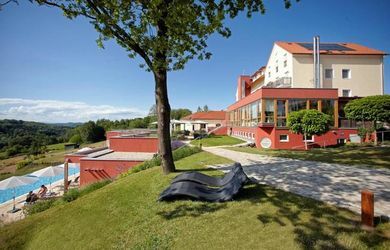 The conference hotel has 50 rooms and is situated in the south of Burgenland. 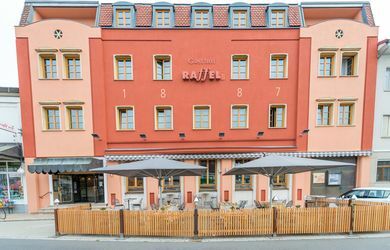 The Hotel Raffel , as a conference hotel, offers 1 conference room, altogether 80qm. 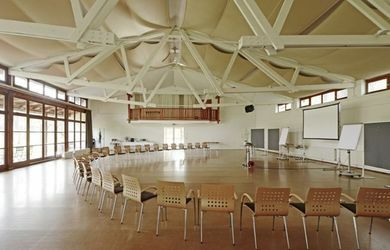 The conference venue has 25 rooms and is situated in Jennersdorf. The ****Hotel Wende, as a conference hotel, has 7 conference rooms, altogether 612m ², for 250 people in the largest room. 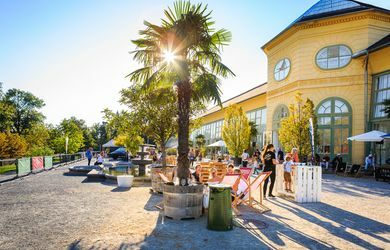 The conference venue has 100 rooms and is situated in Neusiedl am See - only 800 meters far from the Europe´s largest steppe lake.